The VOC Wrestling Nation was on site at The Big Event in Queens, NY. We spent time with Brutus Beefcake, Hacksaw Jim Duggan, Lucious Johnny Valient, Velvet Sky, Dawn Marie, Jimmy Superfly Snuka, Ox Baker, Tough Enough Finalist Luke Robinson, Jay Lethal, and Amazing Red. 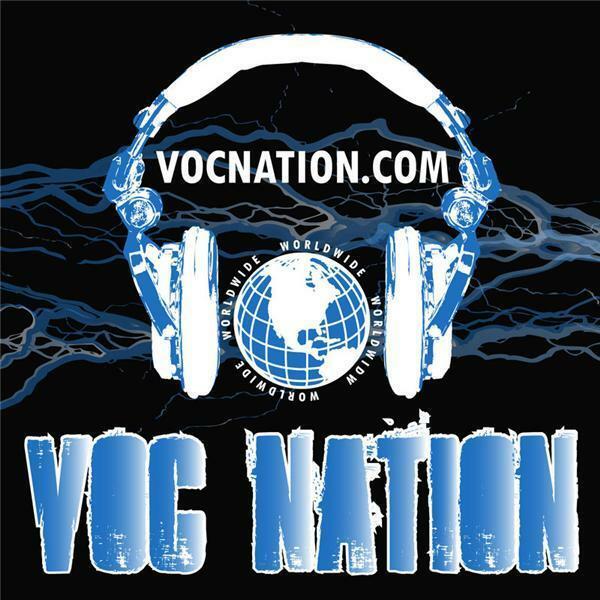 These interviews will be run over the next few weeks on the VOC Wrestling Nation on 1360 WNJC Philadelphia, but for those that don't want to wait, you can hear the entire broadcast in its entirety online right here at VOCnation.com!